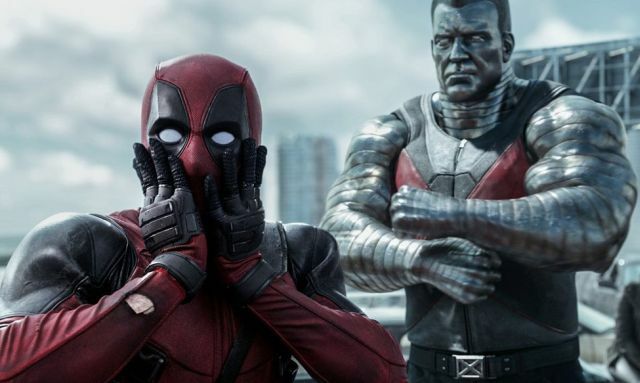 Despite turmoil behind the scenes on the highly-anticipated Deadpool 2, 20th Century Fox is already making plans for a third film starring the Merc with a Mouth. The details come from a new exposé on the status of the X-Men film franchise from The Hollywood Reporter where they have revealed the third film would feature the X-Men spin-off team, X-Force. As final negotiations for a new director on Deadpool 2 carry on, THR reports the studio is already looking for a filmmaker to helm the third entry. Other members of X-Force are set to appear in the sequel (Cable and Domino) and this could mean that a solo “X-Force” film that has been in development will be absorbed by Deadpool 3 instead. In additional news on the X-franchise, THR notes that “the reset button has been pressed” on the flagship X-Men movies with writer/producer Simon Kinberg working on a new script for the next film, albeit without Bryan Singer in line to direct. Singer previously directed four of the X-Men films and is currently working on a new feature of 20,000 Leagues Under The Sea and is attached to directed Bohemian Rhapsody, the Freddie Mercury biopic starring Rami Malek. Another wrinkle for this forthcoming film is the matter of stars Jennifer Lawrence, Michael Fassbender, James McAvoy and Nicholas Hoult, who all completed their three-picture deals with this summer’s X-Men: Apocalypse and stand to see a major payday if they return. The outlet reports Fox is optimistic at the return of Lawrence, Fassbender, and McAvoy. Finally, they reveal the status of two other X-Men spin-off films, Gambit and The New Mutants. The Channing Tatum vehicle has been delayed for some time following the departure of director Doug Liman, and with Tatum completing filming of Steven Soderbergh’s upcoming Logan Lucky, it’s possible that it could still happen should a new filmmaker be hired. The New Mutants appears the most optimistic though, as the site notes director Josh Boone could begin filming the project as early as this spring. What do you think of the new X-Men movie news? Sound off in the comments below!